Episode 19: How Confused Are We? by What The Health? 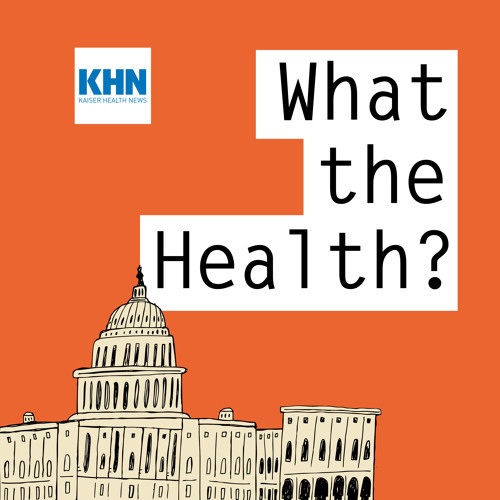 In this episode of “What the Health?” Julie Rovner of Kaiser Health News, Stephanie Armour of The Wall Street Journal, Joanne Kenen of Politico and Paige Winfield Cunningham of The Washington Post discuss the start of open enrollment under the Affordable Care Act, legislative efforts on Capitol Hill on taxes and children’s health insurance and recommendations of President Donald Trump's opioid commission. Plus, for “extra credit,” the panelists recommend their favorite health stories of the week. Download Episode 19: How Confused Are We? Users who like Episode 19: How Confused Are We? Users who reposted Episode 19: How Confused Are We? Playlists containing Episode 19: How Confused Are We? More tracks like Episode 19: How Confused Are We?